Keep informed with fortnightly eNews and monthly publications. 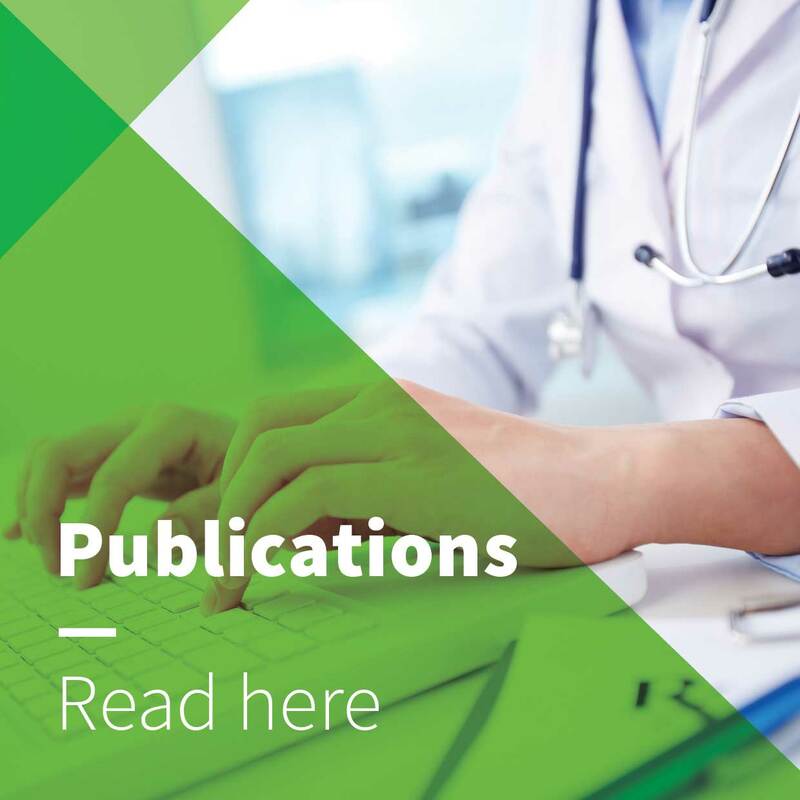 Read the latest Infusion and ANMJ editions here. 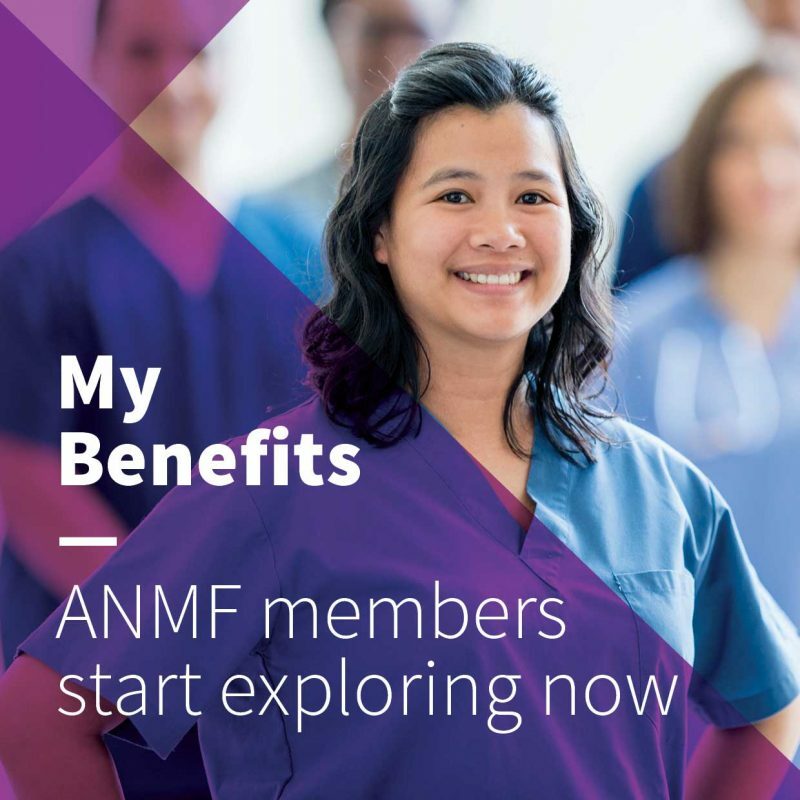 ANMF members receive a great range of discount deals and exclusive member offers. Check them out online. Not a member, join now! We are committed to ensuring that nurses, midwives and care workers have access to quality CPD. See what is coming up.